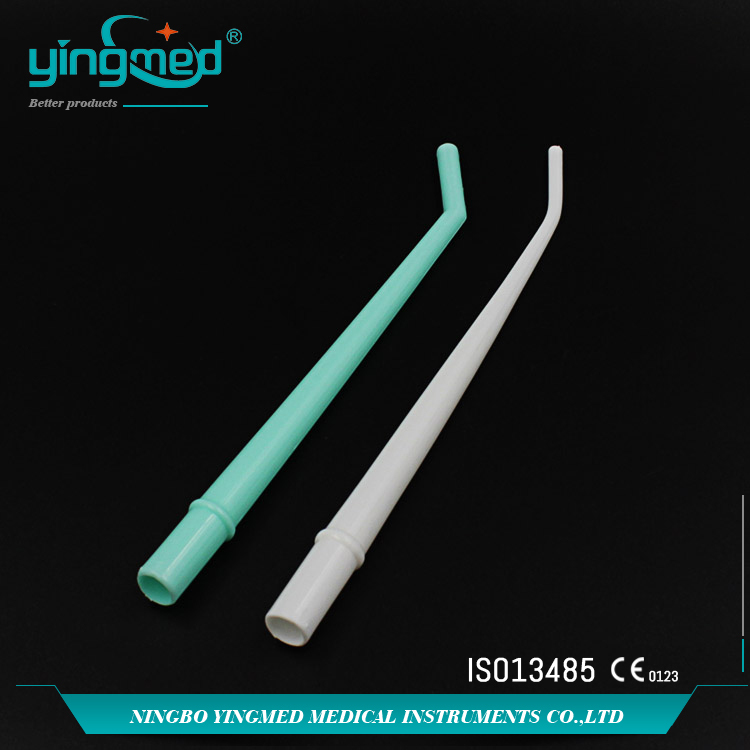 This Dental Saliva Ejector is made of non-toxic PVC. 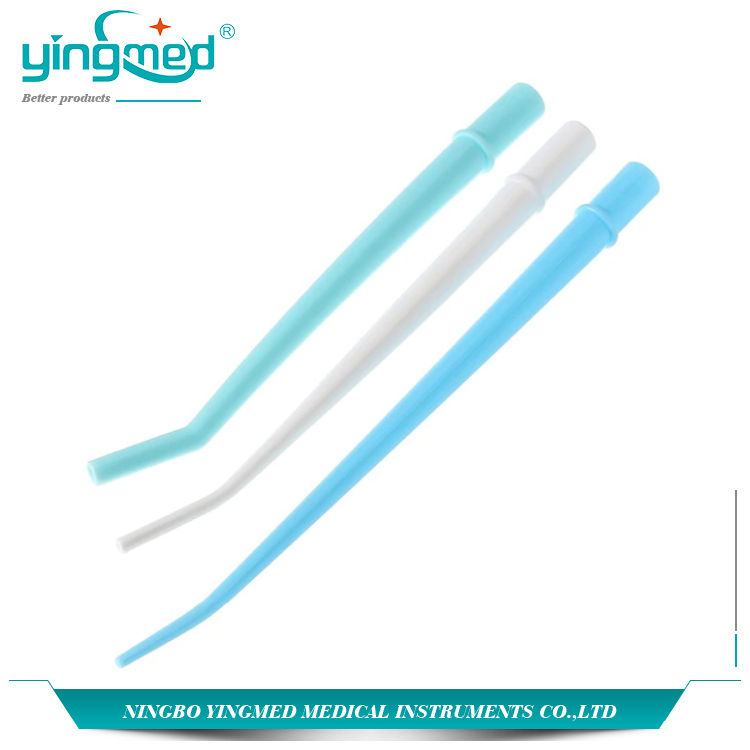 Yingmed offered three size Saliva Ejector Tips, S/M/L. During Dental therapy, Dental Cotton Rolls , Dental Applicator Brush and Dental Needle also be used . 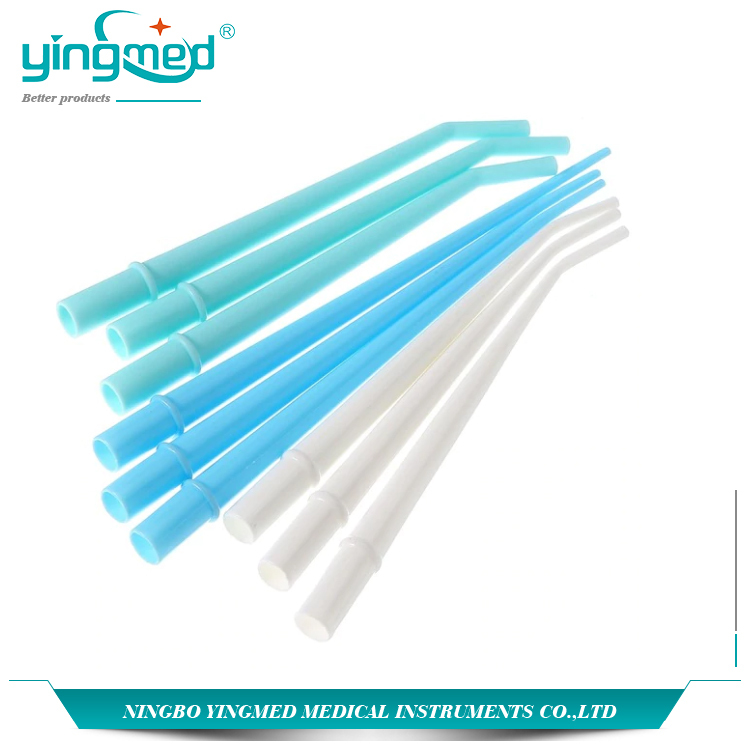 At Yingmed, you could find a series of Dental Care items and Protection wear. Looking for ideal Saliva Ejector Tips Manufacturer & supplier ? We have a wide selection at great prices to help you get creative. All the Dental Ejector are quality guaranteed. 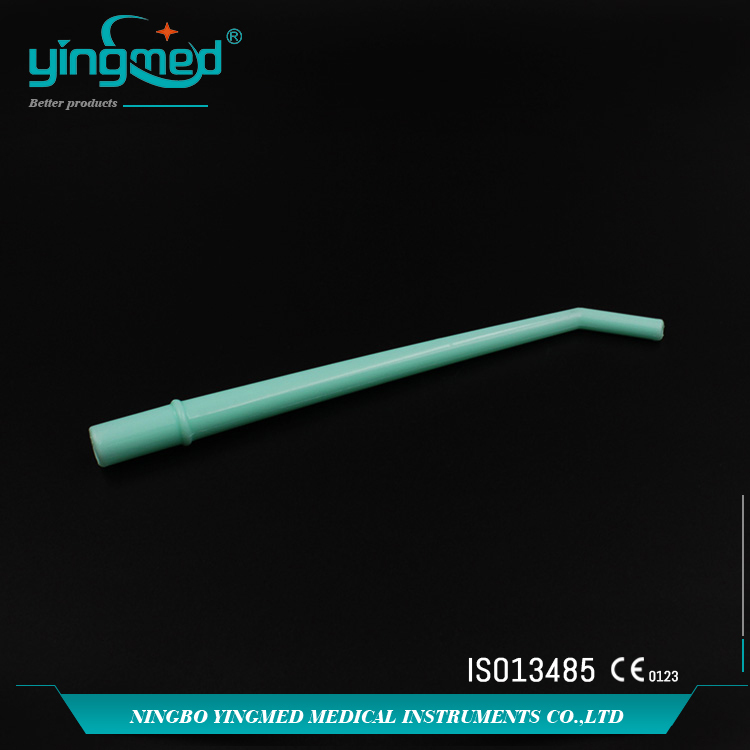 We are China Origin Factory of Disposible Saliva Ejector Tips. If you have any question, please feel free to contact us.